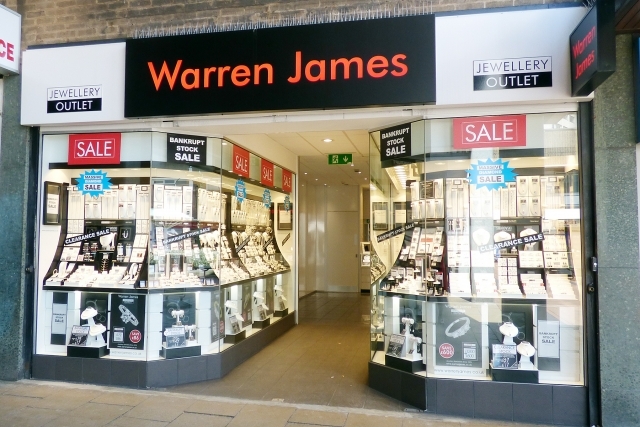 Friendly, fun and passionate about jewellery, our people help to make every Warren James experience so special. They’ll help you find the perfect necklace, ring, earrings or bracelet for yourself or your loved ones. 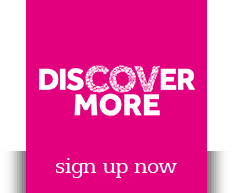 If you want to help us spread the sparkle – and you think you’ve got what it takes!